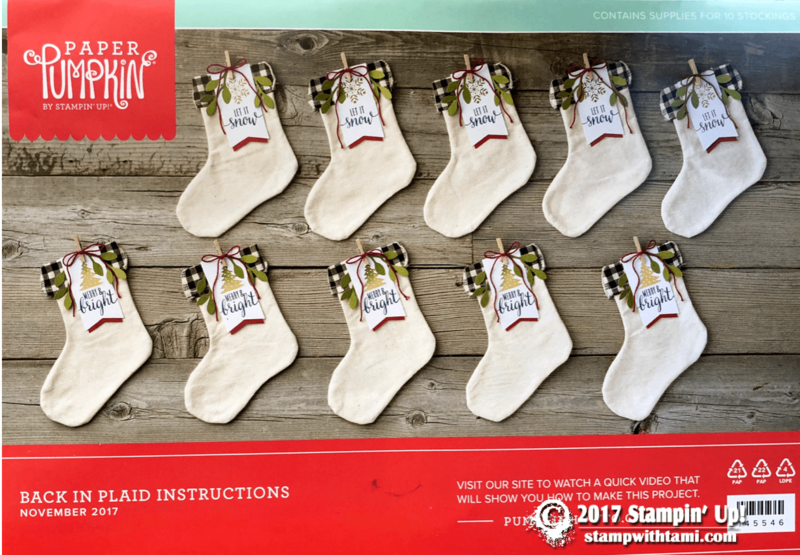 The November 2017 Stampin Up “Back in Plaid” Paper Pumpkin kit just arrived in the ma last night, here is the grand “reveal” of the cutest dang stocking treat holders ever. And the perfect resource for “upcycling” that left over Halloween candy. I will have my alternate project and video for this kit later in the month. Kit refills should be popping up in my online store any day now. Online Club: Learn techniques & exclusive videos, written directions, and bonus card tutorials and free stamps. This is a video comment entry giveaway. To enter, simply click over to the video on Facebook or YouTube, and leave a comment. No purchase necessary. Tami, The stockings are sooo cute. Would love to win the kit! 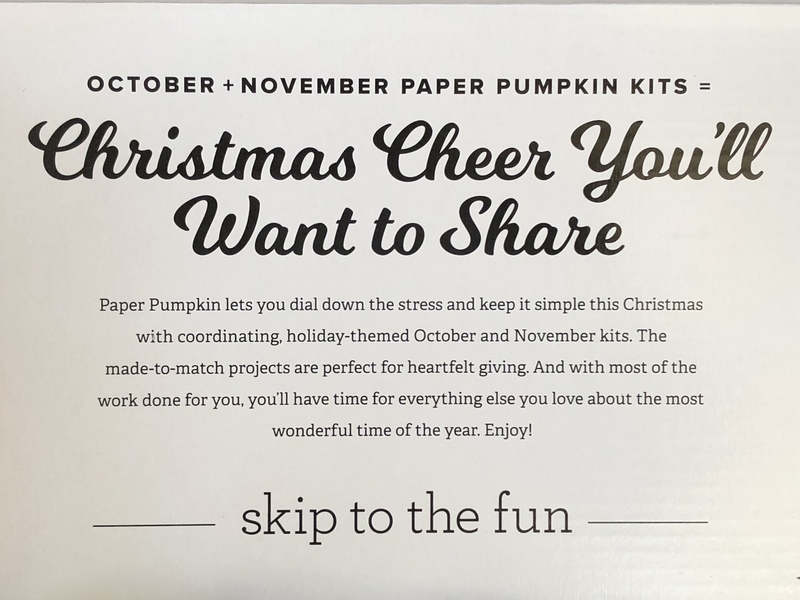 Those November Paper Pumpkin Stocking /treat holder ae so cute. Cant wait to see what everyone does for alteratives. Very cute project. I’ll be eager to see some alternative projects; because like you, Tami, I am mainly a card maker. Love Love the stocking ideas, waiting to see what you do when going rogue —LOL. 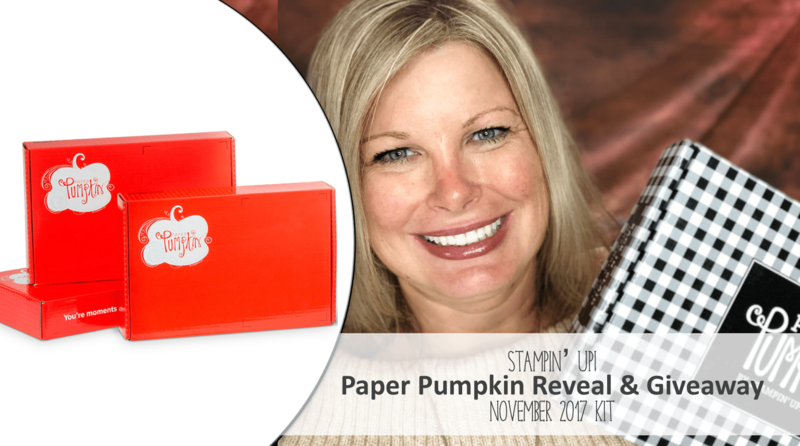 Neat paper pumpkin for sure and like the stamp set in it. This is such a cute set and would love to win this. My box has been delayed and I have not received it to play with yet so this would be great. Thanks for the opportunity to win this. 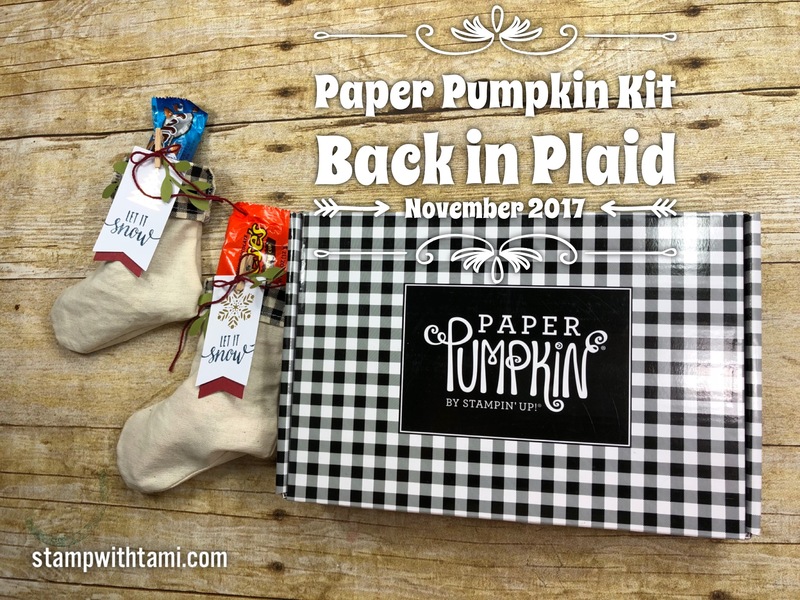 What a great Paper Pumpkin Kit, the stockings are adorable.